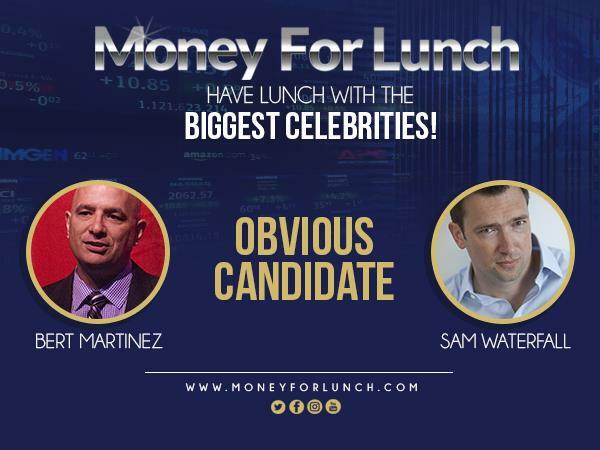 Sam Waterfall - is the Founder of Obvious Candidate - the specialist personal branding consultancy that helps job seekers and promotion hunters position themselves as the OBVIOUS CANDIDATE for the job they want. Richard Jacobs - helps attorneys nationwide to grow their practice online marketing techniques. 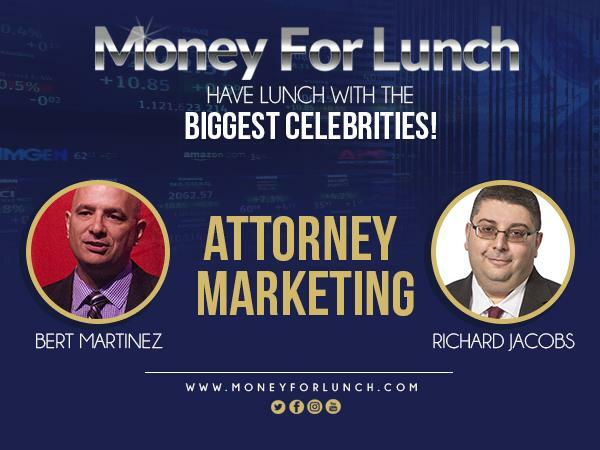 Richard is the author of "Secrets of Attorney Marketing Law School Dares Not Teach."